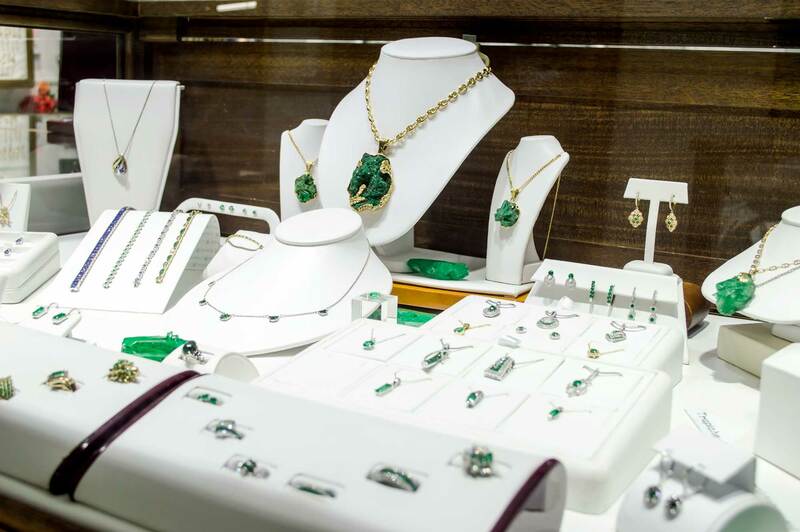 Home - Neptune Designs - Custom Jeweler & Fine Jewelry Store in Key West, FL. 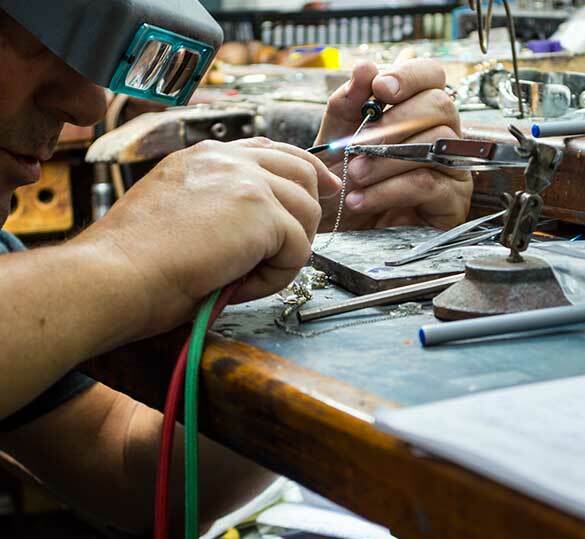 Located at 301 Duval Street, Neptune Designs is the oldest jeweler in Key West, FL. 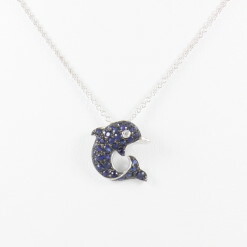 Featuring custom made in-house designs, and fine jewelry from around the world, Neptune Designs specializes in unique and one of a kind jewelry. 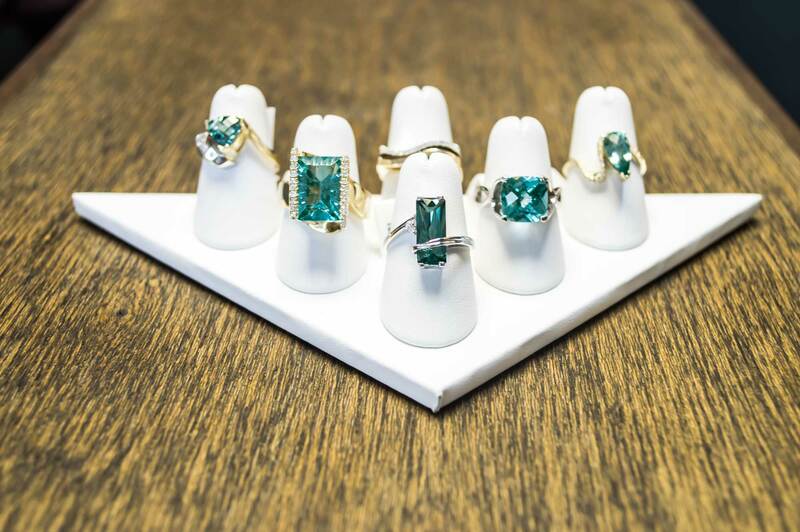 With professional jewelers on staff, Neptune Designs provides resizing, appraisals, repairs, cleaning, and custom design services. 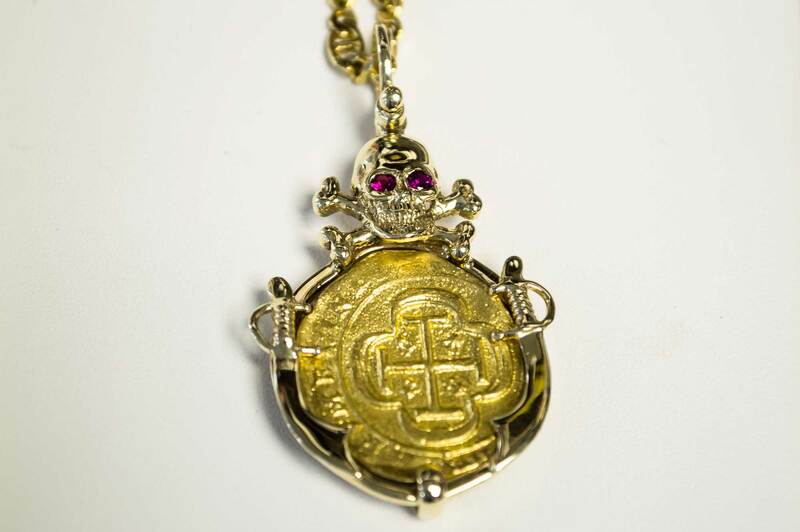 Let Neptune Designs make your custom jewelry ideas into a reality. 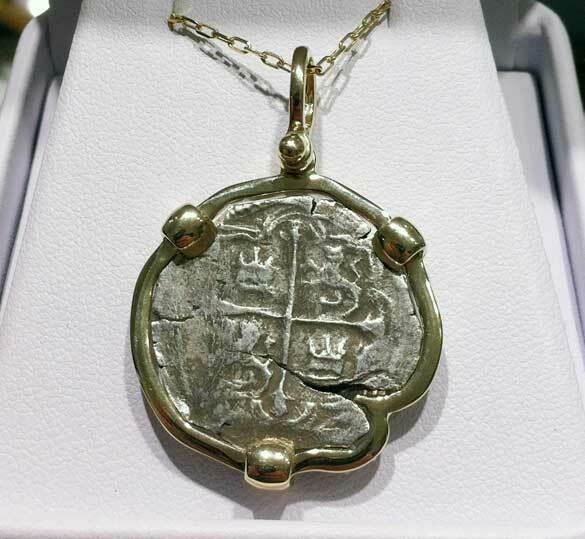 The retail store also stocks a wide selection of gold & silver fine jewelry, along with a collection of ancient coins and treasures, including Atocha artifacts. 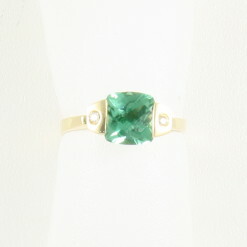 Specializing in sharing rare finds such as uncut emeralds, collectible coins, and investment-grade jewelry. 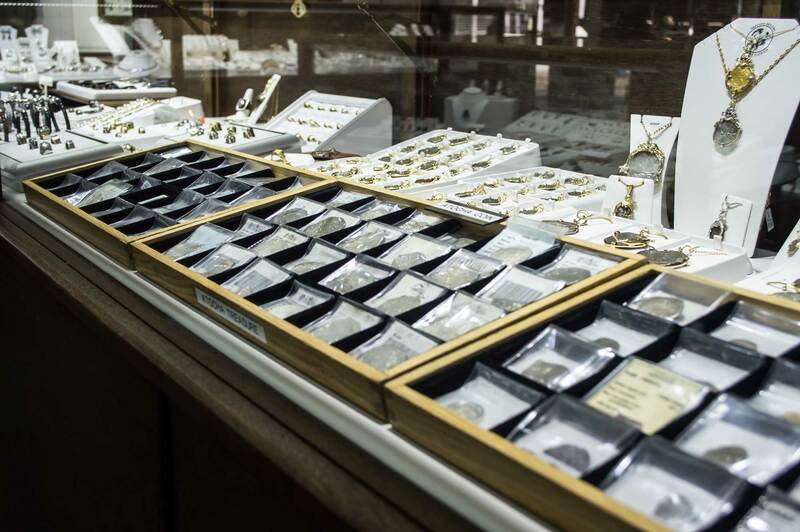 The knowledgeable sales associates can help you find the perfect keepsake or Key West memento to bring home. 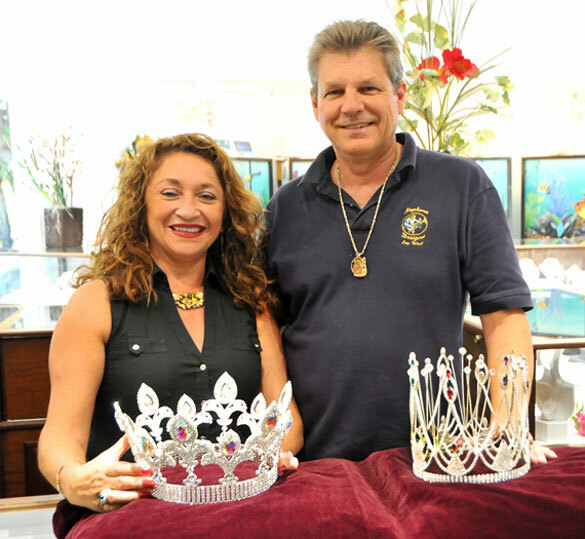 Stop by and say hello or brows the inventory. 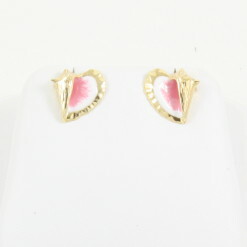 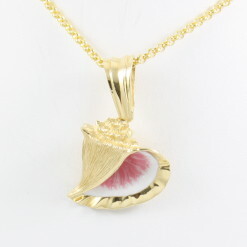 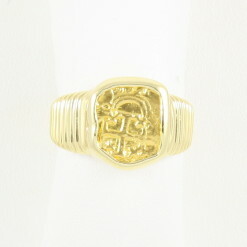 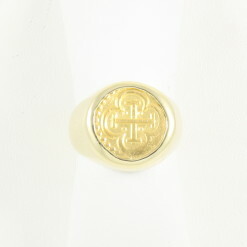 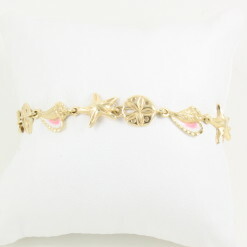 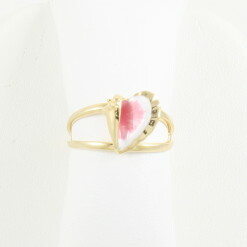 You can also find a selection of our jewelry for sale here in our online store.